This topic is always a dangerous one – because I’ll just find more and more books I want to add to my wishlist! But isn’t this just the perfect time to start thinking about things you’d like for Christmas? The first book on my list is permanently this one. I’m deadly serious when I say if any of my readers have this edition of Lady Midnight and are willing to let it go for a price…please drop me an email or comment below! 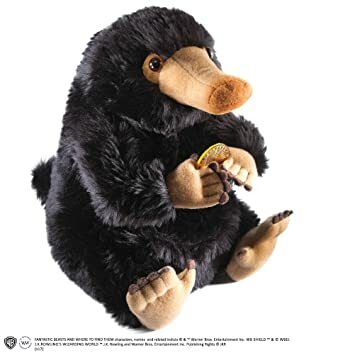 Onto a lighter note, who wouldn’t want a cuddly niffler? 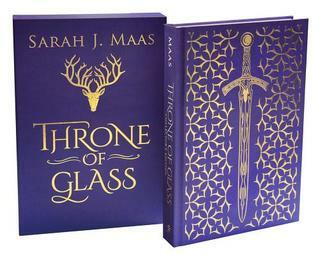 I have the UK special edition of Throne of Glass, but the US slipcased edition is still on my to-buy list. This book is the only one I might actually be getting for Christmas 🙂 Isn’t it beautiful? Such stunning editions! Definitely make for perfect Christmas gifts! 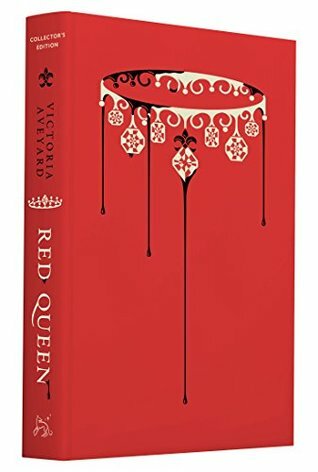 Oh my goodness that cover of Red Queen is gorgeous!